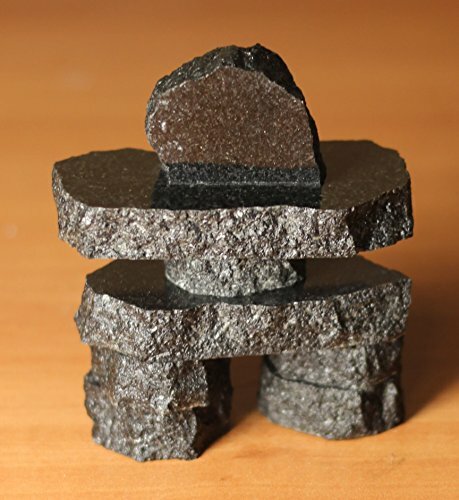 2.5" Tall Granite (Natural Stone) Inukshuk Handcrafted in Canada Each Inukshuk comes gift boxed with a Symbolism Card. Inukshuk, pronounced (in-ook-shook), is a stone monument erected in the image of humans. One of their purposes was to serve as direction markers in the harsh and desolate Arctic. They were a tool of survival and a symbol of unselfish acts of the Inuit people. The Inukshuk symbolizes co-operation, balance and unselfishness; the idea that teaching and group effort is greater than individual effort. Each stone is a separate entity, yet each supports, And is supported by the one above and the one below it. No one piece is any more or any less important than the other. It's strength lies in it's unity. Its significance comes from its meaning as a whole. The Inukshuk reminds us of our interdependent responsibilities to invest our efforts today, to direct a better way for all of us tomorrow. If you have any questions about this product by The Inukshuk Store, contact us by completing and submitting the form below. If you are looking for a specif part number, please include it with your message.